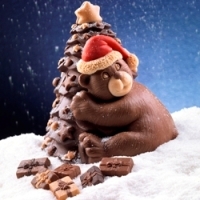 Fill with the 4 colors of chocolate (dark chocolate, milk chocolate, white chocolate and milk chocolate mixed with the white one) the different details of the mold, with a brush or a piping bag. 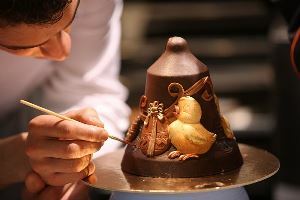 by coloring the inner part of the mold with a brush and then pouring the chocolate. 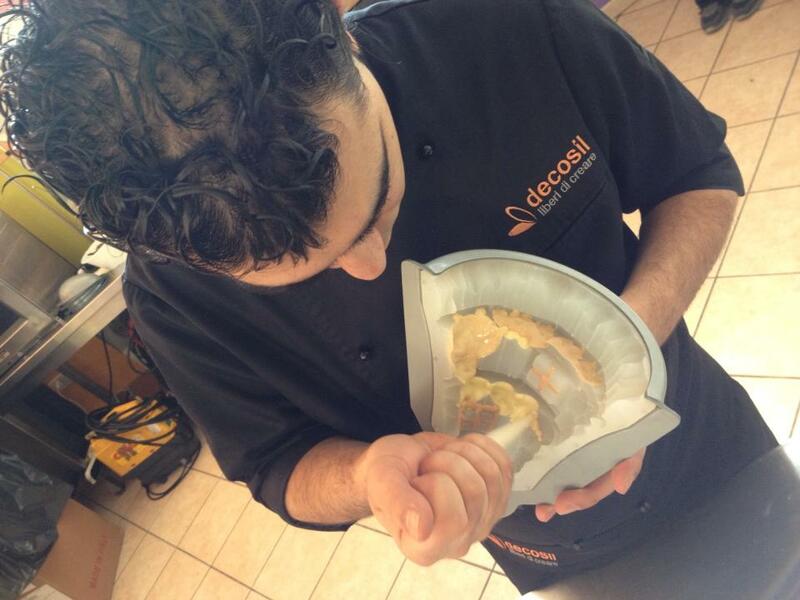 Fill the details you want with the marzipan of the desired color. After removing the subject from the mold, paint it with a brush. 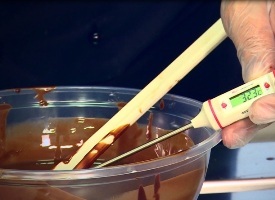 color your chocolate subject with the brush. about 10 parts of dye metal powder for food. 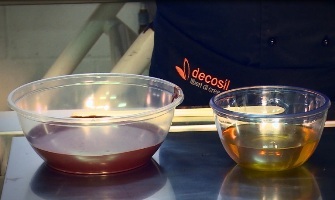 Method: Dissolve in pure alcohol, food dye metallic in powder and add the shellac already diluted. 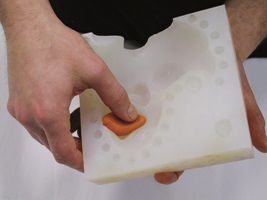 This technique, which gives a velvety appearance, must be understood as the final finishing of the items. 1 part of tempered cocoa butter melted in the microwave at a temperature not higher than the temperature of the tempered white chocolate that is 28/29°C.